Breakfast and Internet included at special rates across Accor hotels in Singapore. Rates start from as low as SGD 121++ (USD 84++). Accor today announced the launch of a new campaign to promote Singapore as a destination of choice for all travelers. Hotels to include Grand Mercure Roxy, Novotel Singapore Clarke Quay and Ibis Singapore on Bencoolen have teamed up together to offer special room rates from as low as SGD 121++ (USD 84++) inclusive of complimentary breakfast and unlimited internet access. There has never been a better time to experience the unique experience of Singapore. Whether you are traveling for business or pleasure, or simply on a brief stopover for shopping on Singapore's world renowned Orchard Road, Accor hotels offer a wide range of accommodation to meet every traveler's needs and budget. 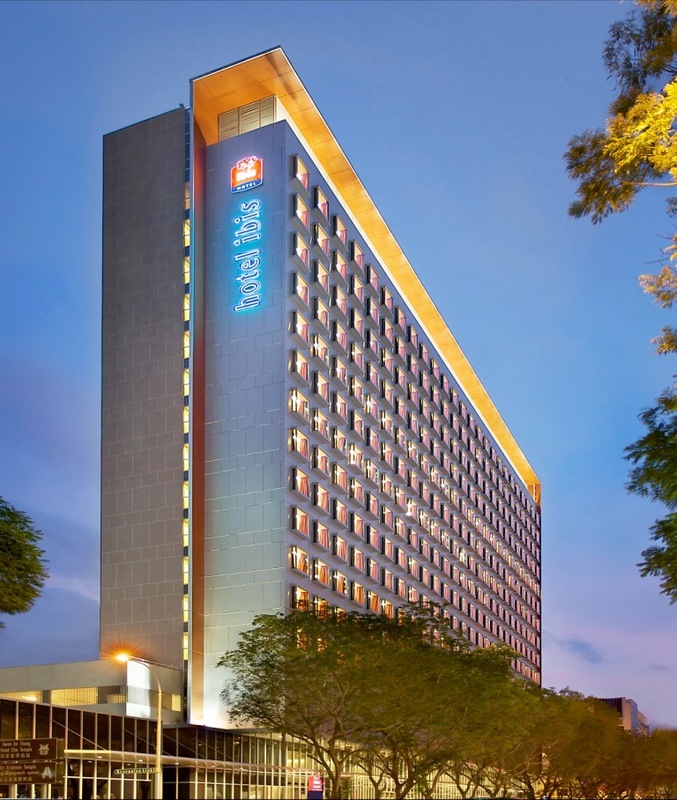 Easily reached by public transportation, ibis on Bencoolen is conveniently located within the cultural, shopping and business districts. Don't be misled by the price tag, the hotel is the premier choice among budget conscious travelers who still demand international service standards. 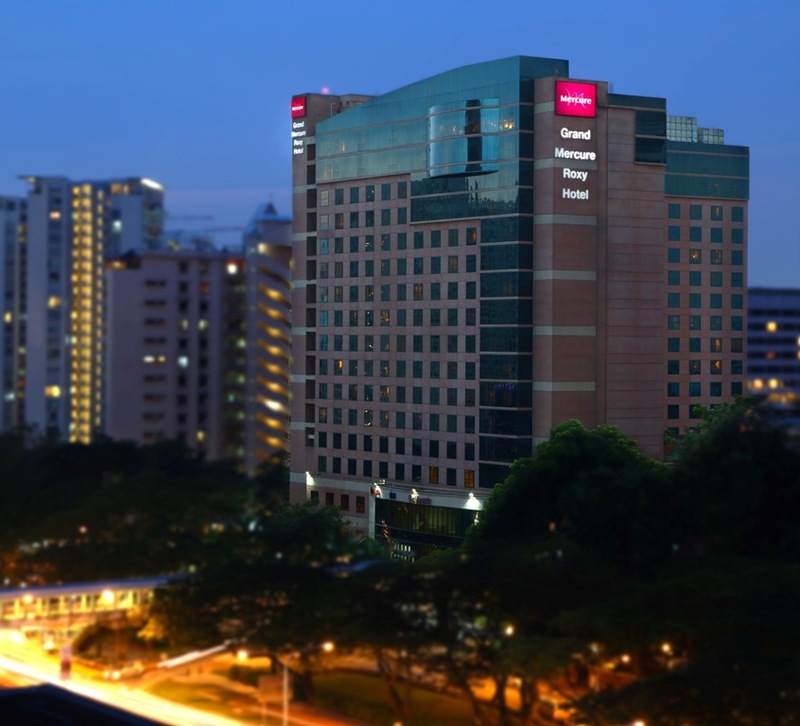 Grand Mercure Roxy is an ideal hotel for a business trip or holiday in Singapore. Amidst the heritage charms of historic Katong, the hotel enjoys easy access to the city centre, Singapore Expo, the Suntec Convention Centre and Orchard Road. Enjoy fantastic shopping at the nearby Parkway Parade or a great day out at East Coast Park with beaches, recreational facilities and renowned seafood restaurants. 15 minutes from Changi Airport with complimentary shuttle service. 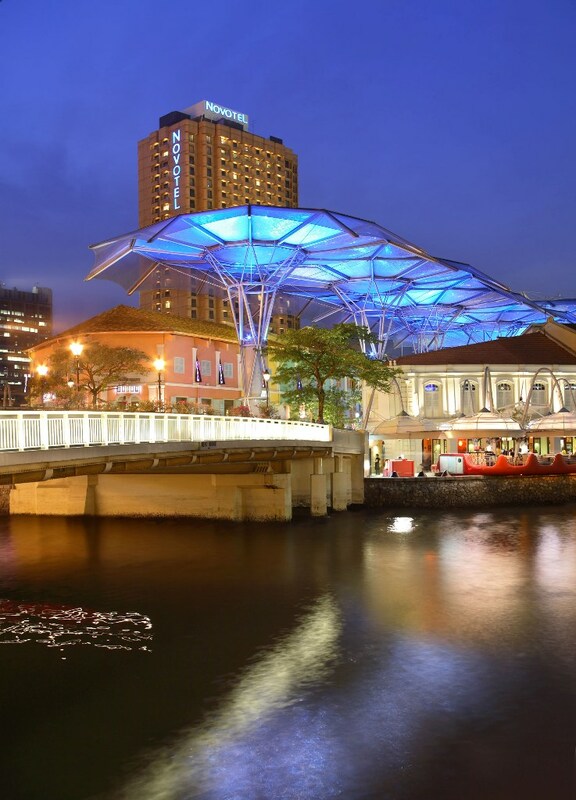 Situated within the vibrant and dynamic Clarke Quay area, Novotel Clarke Quay is well known for its breath-taking view of the Singapore River. The 4-star hotel features 401 recently renovated rooms with modern amenities to jazz up families and executives on the move. All rates are inclusive of complimentary breakfast and internet access. Customers can take advantage of these special rates from July 15 2009 for participating Accor hotels in Singapore and book online at "http://www.accorhotels.com/hotel-cms/gb/hotel-deals/pays_151.shtml"